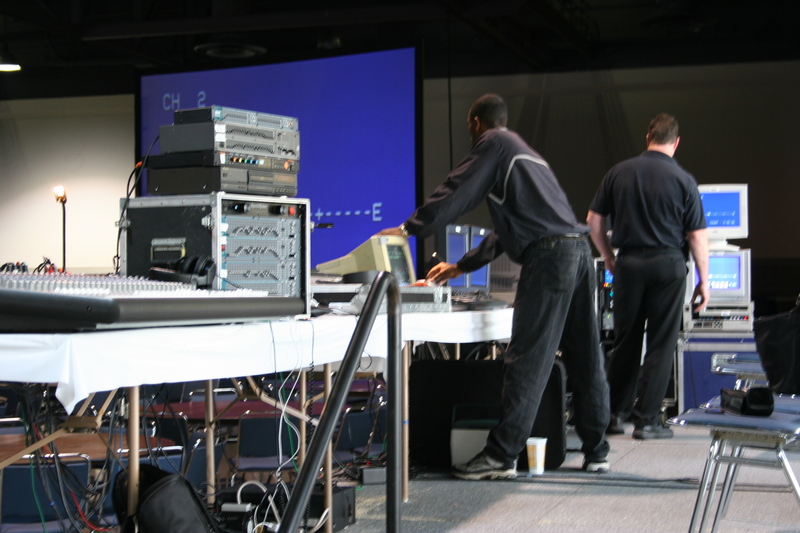 Since 1984, Capital Audio Visuals, Inc. has been providing the highest quality audiovisual and computer rental equipment to corporate, government and association meetings across the United States and Canada. Our staff and technicians provide outstanding professional service and support. Our goal is to establish personal and long-term relationships with our clients. It is our belief that the foundation of these relationships should be based on the assurance, reliability and availability of support systems. As our clients experience our complete commitment to satisfaction, we like to become more than their audiovisual vendor. It is our goal to become a business partner by serving the customers’ needs. Ultimately, our client will realize that Capital Audio Visuals is able to create audiovisual environments where and when our clients need them. This is not just about the audiovisual and computer equipment we rent. Certainly we rent state-of-the-art presentation technology for meetings, hotels and convention applications on a daily basis; sometimes for as many as a hundred concurrent sessions, at other times as few as two. What it’s really about is our people, our company and our spirit. We are exceedingly proud of our work and we strive very hard to ensure that our good reputation remains deserved. Just about anyone can rent a piece of equipment. However, when you team with Capital Audio Visuals, you receive something much more valuable than the most powerful presentation tool. You receive our commitment to excellence and our promise to deliver what you order for the price we have agreed upon up front. Like you, we have a serious stake in our performance. It is in our best interest for you to succeed. Your success means our success. We believe it is a “big deal” whether your meeting is for ten people or ten thousand people. We are here to offer you solutions. You already have a million things to take care of, so why worry about your audiovisual needs? 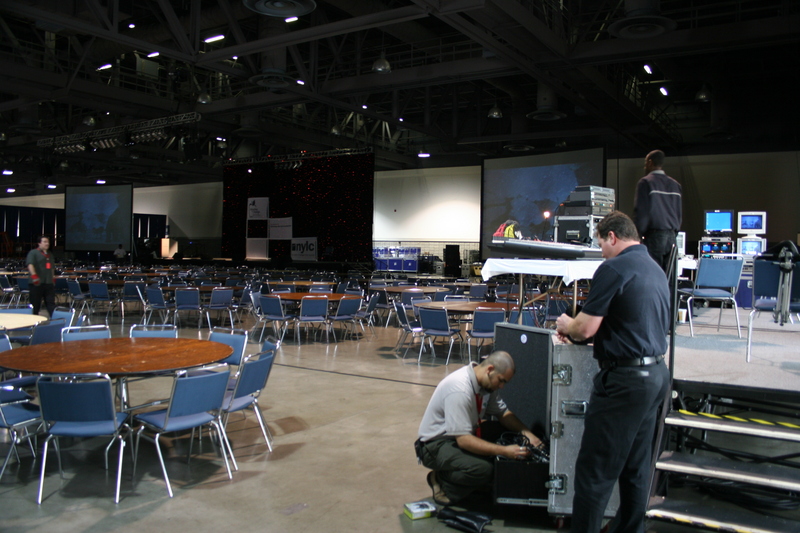 Capital Audio Visuals wants you to feel confident that the planning and execution of the audiovisual and computer portions of your event are in good hands. We have the experience that will give you confidence and pave the way for a successful conference.